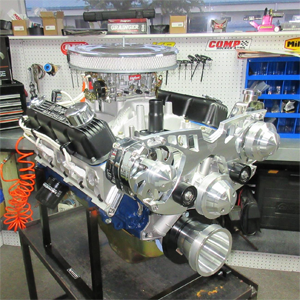 Not Every Engine Builder Can Build Chrysler Performance Engines. Custom Crate Engines Builds Them All!! 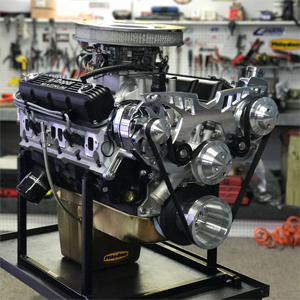 Our Chrysler engines have both the small block (318 & 360) and big block (383, 400 & 440) drop in ready crate engine packages available. 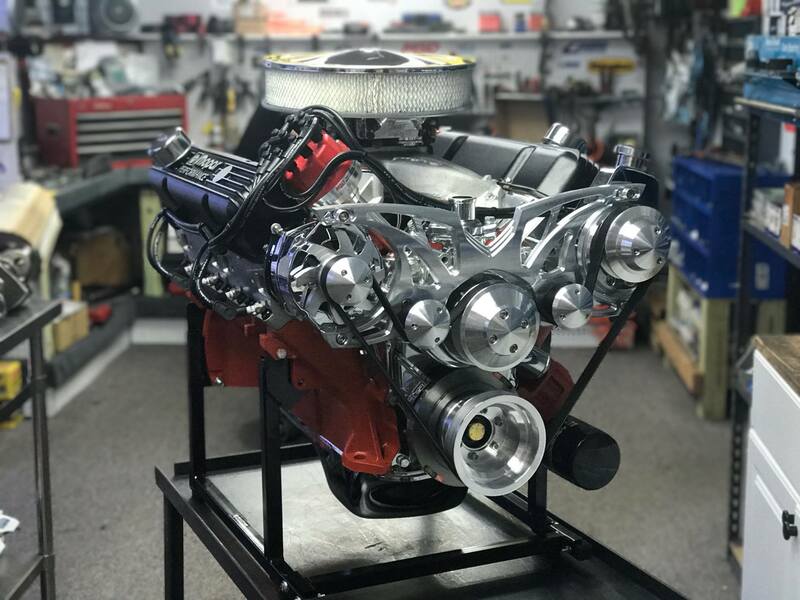 There are a vast array of performance parts available to turn your Chrysler from a mild 275 horse power grocery getter to a wild tire smoking stroker engines with high horse power. 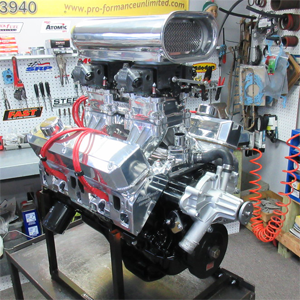 If you are restoring your early Chrysler engine we can upgrade the horse power and still keep it looking original. Please call us for details. 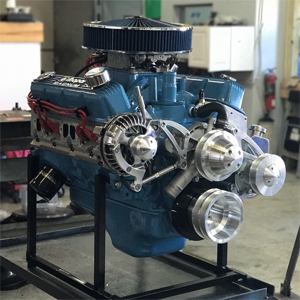 Whether your vehicle is a Dodge Charger, or the sharp tooth Barracuda or even a timeless 60’s classic, here at Custom Crate Engines, we are here to help design and build the combination that best suits your vehicles needs. Please browse our crate engine combinations listed below or let us custom design one for you. 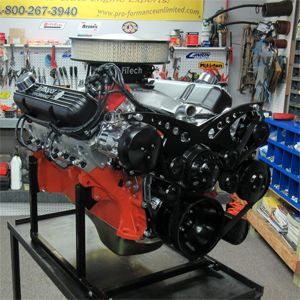 Custom Crate Engines is best known for our precision custom designs. 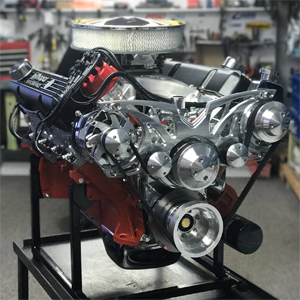 So if you are looking for a special custom built crate engine call Doug or Steve and we will be happy to answer any of your questions.